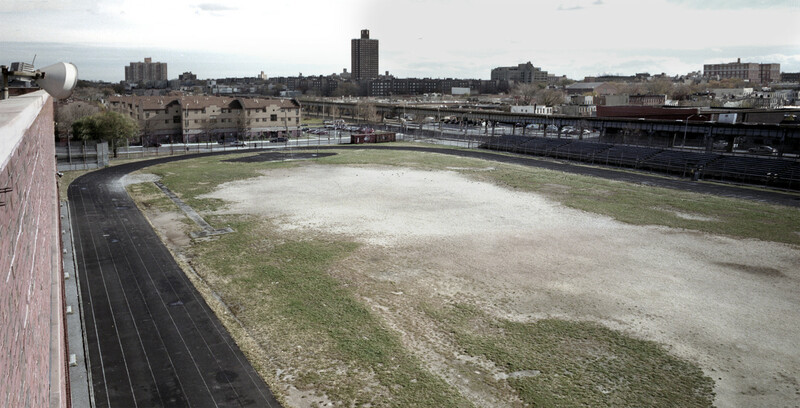 A public-private partnership between three New Yorkers and the City of New York to rebuild public high school athletic fields—enjoyed by over 200,000 students and neighborhood residents annually—throughout the five boroughs. Between 1974 and 1999, spending on sports programs throughout the five boroughs of New York City radically declined. It sounds like a joke, but it was a fact that many school teams had annual budgets of about $100 each-an amount insufficient to cover the cost of one football helmet. 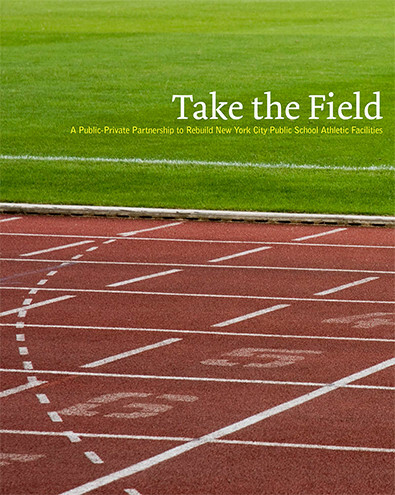 In 2000, the year Take the Field was founded, the New York City Department of Education allocated less than 1% of its budget to sports education for grades K-12. 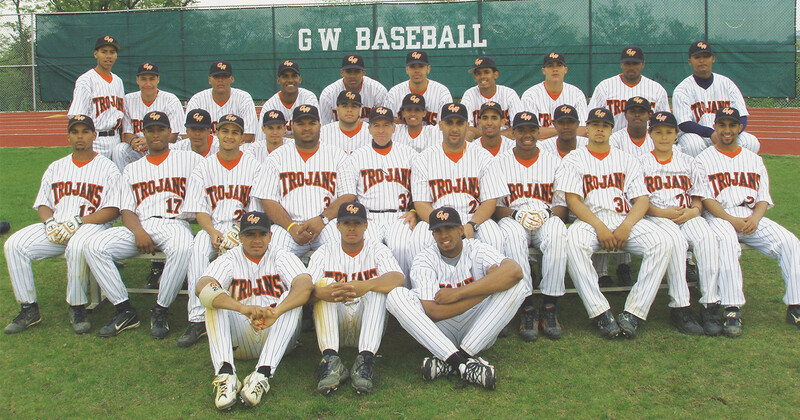 Only 12% of all high school students participated in team sports, among the lowest percentages in the country. A public-private partnership is a cooperative venture between the public and private sectors in which each partner has expertise and resources to meet specific public needs. This type of partnership frequently exists for the purpose of designing, planning, financing, constructing, or operating large-scale civic projects that would usually fall within the responsibility of the public sector. These partnerships come into being when members of the private sector emerge with their own ideas about how to reshape public sector services in areas including education, recreation, and real estate development. never more than 3% of the total budget. The first step for TTF was to decide how to build the right kind of organization. Initially, TTF existed in name only. There was no office, staff, or operating structure. There was just an ambition to rebuild a lot of public school athletic fields. Fortunately for TTF, Richard Kahan had extensive experience as a builder of large urban projects, having been in charge of the New York State Urban Development Corporation (UDC) in the 1980s. As president and CEO of the UDC, he had operated a $3 billion statewide economic development program. Later, as chairman and CEO of the Battery Park City Authority, he had been responsible for the planning, design, and development of one of the largest urban development projects in the United States at the time. Richard understood the need for TTF to do its work as a private builder without the burden of cumbersome government procedures. He obtained approval for TTF to work outside customary City regulations, and this agreement was a key reason that TTF went on to complete all of its projects on time and on budget. 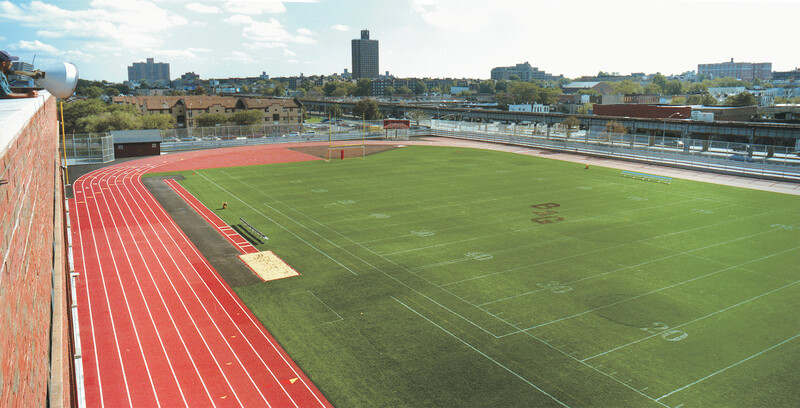 $36 million of private sector funds raised by Take the Field leveraged $100 million of public money, resulting in the building of 43 new athletic fields across the City’s five boroughs. As TTF completed each new project, it became apparent that entire communities, not just the schools, were being transformed. Schools rediscovered their athletic traditions, and everywhere the renovated facilities sparked new pride in the local communities. 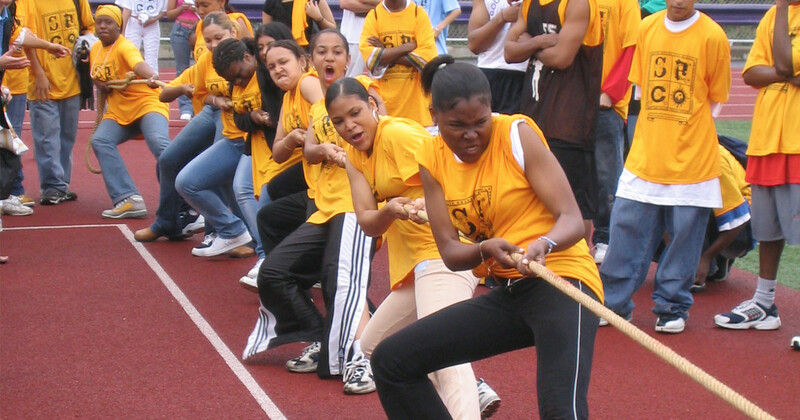 The new facilities built by TTF helped to kick off a sports, physical education, and fitness revival in New York City public schools. The results so far speak volumes: morale at these schools has improved, athletic teams have been created where none had existed, and more students graduate on time. have had great fields to play on. 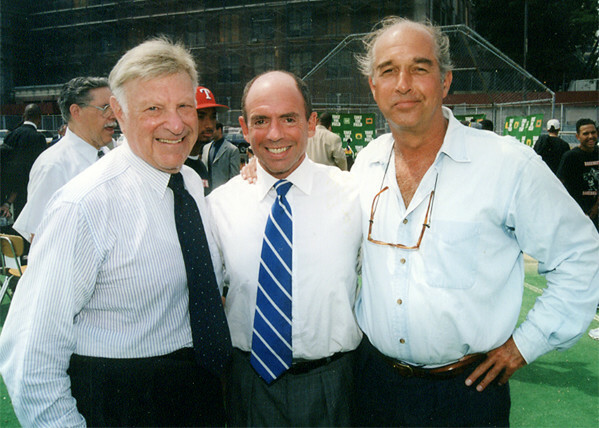 Take the Field founders Bob Tisch, Richard Kahan, and Tony Kiser at one of the many ground breaking ceremonies. 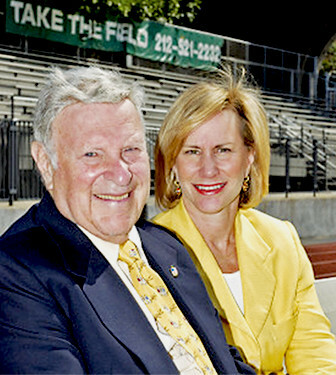 Bob Tisch with his daughter, Laurie, who inspired her father to do for public school athletics what she was doing for arts programs. Read more about how to help your city. Or email us and one of the founders will get back to you. ©2000-2017 Take the Field, Inc. All Rights Reserved.